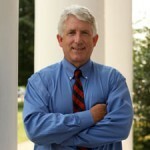 Virginia Farm Bureau Federation volunteer leaders will speak with state legislators about issues of interest to the commonwealth’s farmers during the organization’s annual Legislative Day on Jan. 29. U.S. Rep. Eric Cantor, R-7th, told members of the Virginia Farm Bureau Federation board that an “unholy marriage between food stamps and farm policy” complicated Congress’ ability to pass the 2014 Farm Bill sooner than it did. 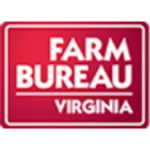 Almost 300 voting delegates representing 88 county Farm Bureaus statewide will gather next month to help shape Virginia Farm Bureau Federation’s state and federal policies for the coming year. During this year’s VFBF Annual Convention, those delegates will discuss and vote on numerous policies that affect farmers and their livelihoods.